Where: Faculty of Law Boardroom, level 5, Building 5B, UTS, Haymarket NSW 2000. Go to the Faculty of Law entrance on Quay Street, next to UTS Library (http://maps.uts.edu.au/map.cfm?point=826). Take the lift just inside the entrance. When you step out at level 5, you will be beside the Boardroom. 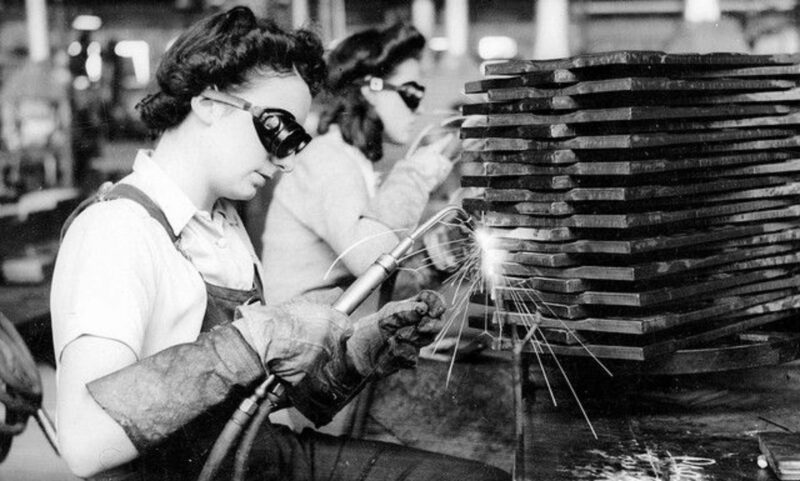 A substantial body of research in labour history explores the relationship between capitalism, racialisation and categories of free and unfree labour. 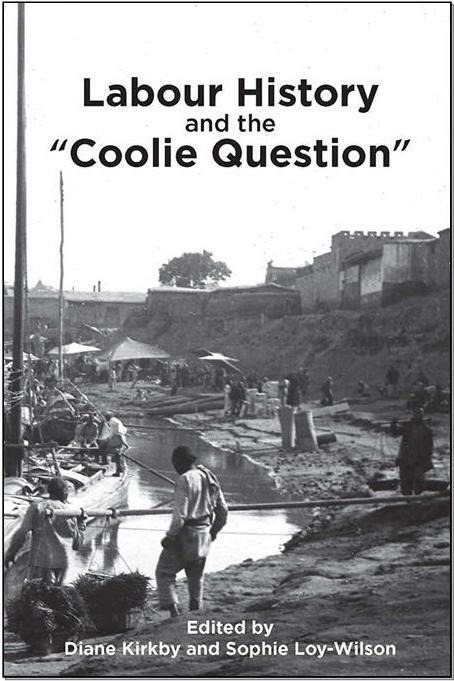 The papers gathered here bring this important research to the foreground in an exploration of the “coolie question.” By grappling with the history of Asian indentured labour systems, the authors help us better understand contemporary debates over labour rights and labour migration. 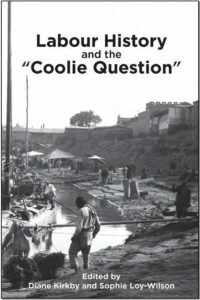 Encompassing and embodying the contradictory imperial imperatives of enslavement and emancipation, the ‘coolie question’ compels us to explore the messy ways that racial capitalism and liberal nation-states expanded and operated hand in hand to advance and elide empire. 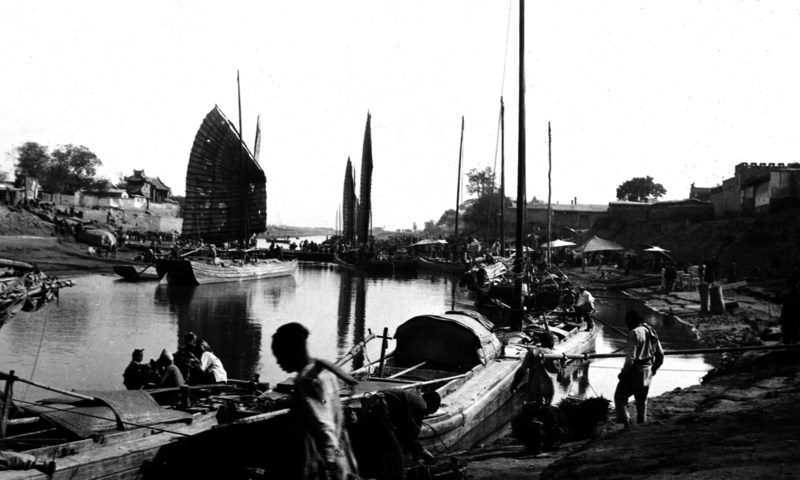 Click here for the launch flyer.